When clients place a special order it is an experience in the finest tradition of bespoke craftsmanship. Custom-made jewellery by a reputable design studio provides clients with the means of sharing in the imagination and emotion of the creative process. At Solitaire, the entire experience is different: the quality is premium; the designing is excellent; the selection of stones is exceptional; the relationship and guidance are sophisticated; and the service is extraordinary. Clients engage in a very special and unique consultation with Toronto designer Alex Armen. Do you enjoy fine dining? At a fine restaurant, the chef uses premium ingredients, takes time to assemble your dish, and offers you a memorable experience. Similarly, Solitaire uses quality materials, designs and workmanship, and affords you a unique piece of timeless beauty. 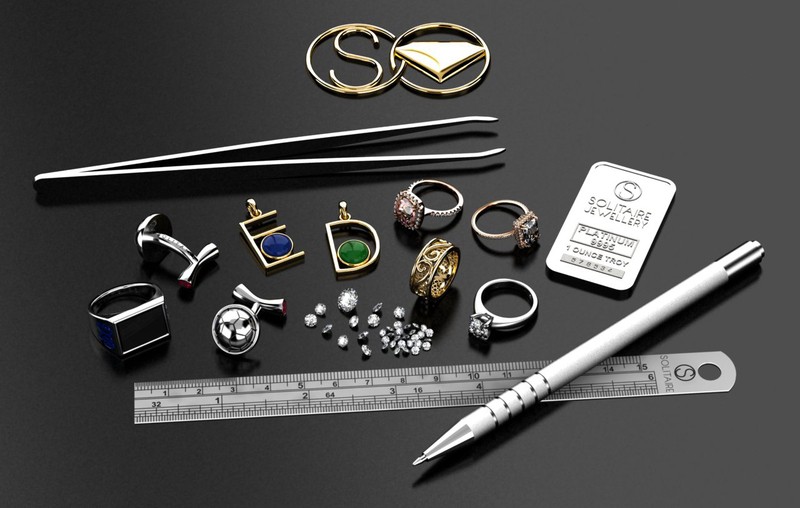 Custom jewellery is about exceptional service, quality, and design. Are you enthusiastic about art, architecture, culture or design? Let art, music, design and architecture inspire you. These things, too, inspire our talented designer. Do you consider quality along with price when you purchase an expensive item? The trend today often seems to be to make something disposable that costs as little as possible. Custom-made jewellery provides you with a one-of-a kind creation of lasting quality. Experience, creativity, and craftsmanship. Meet Alex Armen. 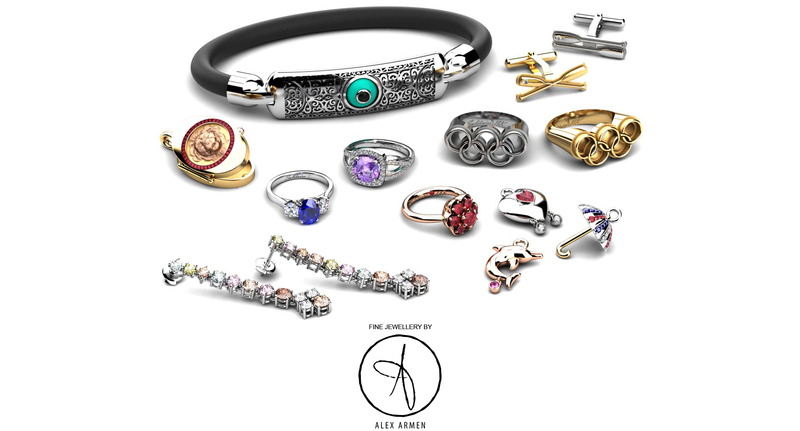 A master of design, Alex Armen works with you to create custom jewellery from your inspirations and ideas. Experience his profile on Alex Armen. The Solitaire style is elegant and bold. Capturing your life’s most precious moments, each piece has timeless significance. The pursuit to designing mastery takes time. A designer's calling begins with recognizing their life's task. A designer creates high-jewellery after years of designing for clients. Personalize your fashion. There is no compromise with passion. Designing custom jewellery is the merging of ideas and inspirations to create exquisite, high-jewellery. The global symbol of love. What makes a diamond worth looking at? Each is as unique as a thumbprint, and they are purchased sentimentally, ornamentally, or providentially. In this symbol of love lies an everlasting reminder of the gift of nature, and the elemental beauty enhanced by human skill. The diamond's values of hardness and strength are intrinsic; so is its ability to create an optical effect of great magnificence - it plays tricks with light that no other elemental substance can. And for whatever reason you are purchasing your diamond, Solitaire's basic advice remains the same: choose the diamond you want and then relax and enjoy it. 'Mazel un b'rachah' as the old phrase goes.